How Do You Spell IN-SANITATIONS? 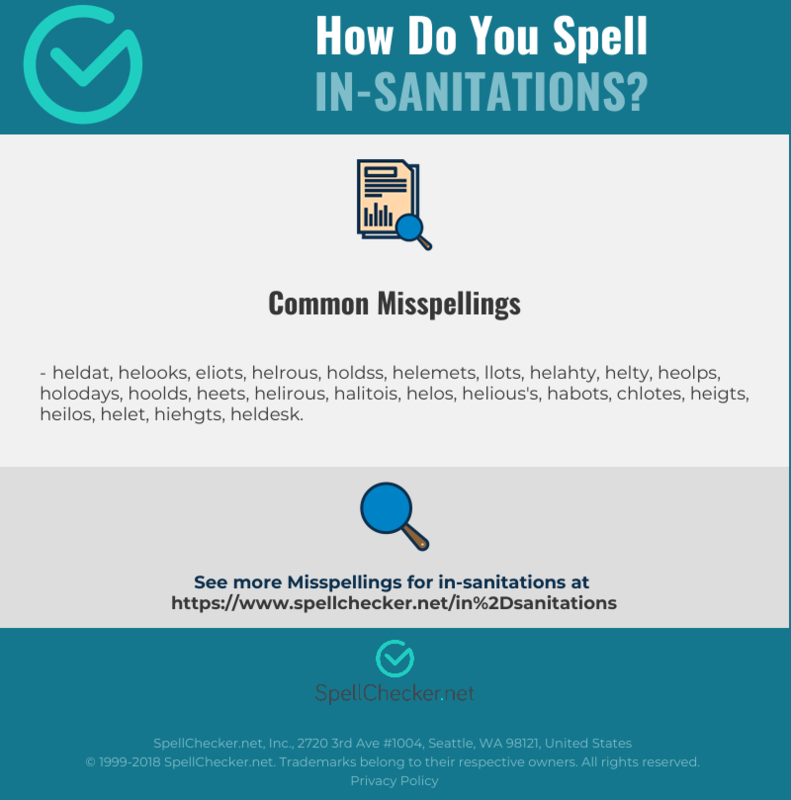 Correct spelling for the English word "in-sanitations" is [ɪnsˌanɪtˈe͡ɪʃənz], [ɪnsˌanɪtˈe‍ɪʃənz], [ɪ_n_s_ˌa_n_ɪ_t_ˈeɪ_ʃ_ə_n_z]] (IPA phonetic alphabet). 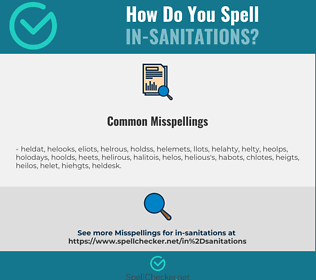 Below is the list of 73 misspellings for the word "in-sanitations".